Court Automotive is a family owned and operated "one stop shop" for all your automotive paint and body repairs in College Station and Bryan, TX. 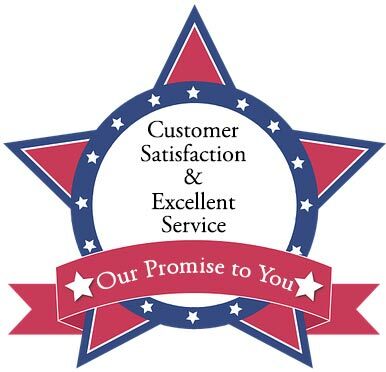 We love what we do and have a fast and timely work ethic to serve our customers with top notch service! Being born and raised in Bryan, we know our community well. Many people who bring their cars to us do so as a result of word of mouth. We feel that reviews and recommendations from former satisfied customers are the highest form of compliment our business can have. We are proud when new customers pull into our garage and tell us a former customer recommended us based on our excellent work and customer satisfaction. Paint and Body repair is our primary business, but we provide upholstery repair, RV, motor home and tractor trailer repair, and even offer full line details. When you deliver your vehicle to us, you can be confident it will be repaired or restored by certified technicians who know what they are doing. We will return your car to you in excellent condition, repaired to your exact instructions. Court Automotive, located in Bryan, is a paint and body shop. Auto collision repair is our specialty.